It's tough to keep everybody happy at a picnic. Either the sun's beating down and making everyone sweat, or a sudden shower slams down, ruining everyone's food. There is a solution. 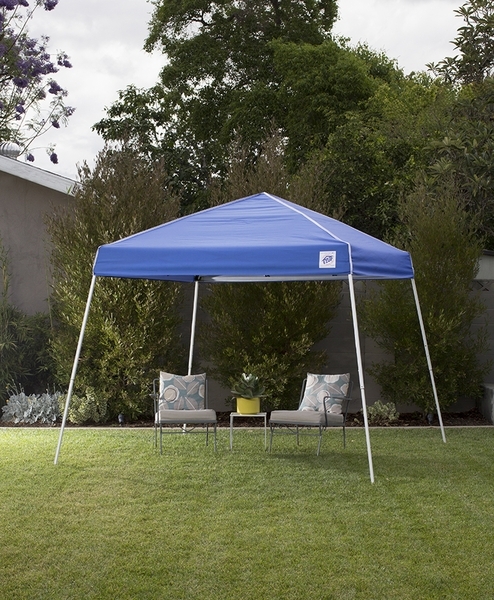 The always changing whims of summer weather can easily be met by the EZ-Up Swift Instant Shelter. 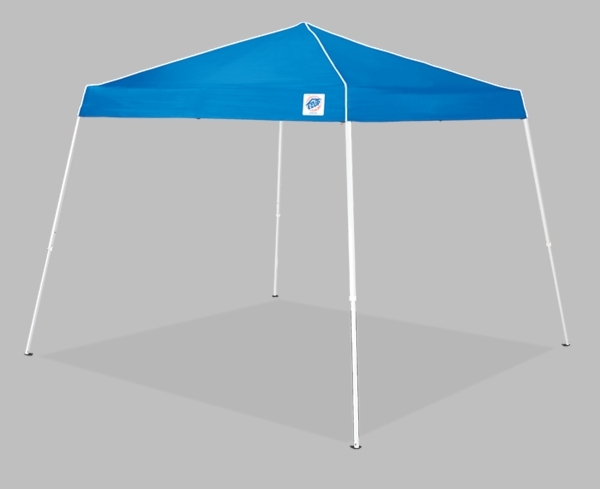 This 10' x 10' pop-up canopy's fully-assembled, powder-coated steel frame, with reinforced pivot points and durable washers, is ready to set up from the second it leaves its included heavy-duty carry bag. In fact, it's only going to take 60 of those seconds to take it from packed to fully set up. 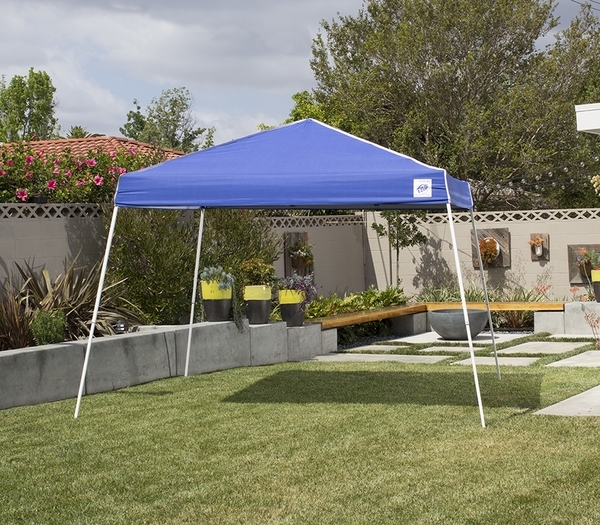 The Swift Instant Shelter's 150 denier top with Aluminex-backed fabric is perfect for a sunny beach shade, or tailgating in a sudden shower. While the top is designed to protect 99% of ultraviolet radiation, the Aluminex is designed to reflect the sun's infrared (heat) energy - to help your shade cool off just a little bit more.